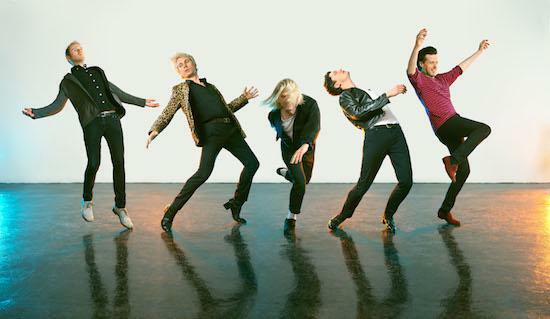 Franz Ferdinand have released a new track - 'Feel The Love Go' - ahead of their new album Always Ascending which is out on Domino on February 9. The band kick off an extensive five month world tour on February 10th in Dublin. You can get full details here but the massive jaunt is preceded on Feb 9 by two Fopp instores in Glasgow and Edinburgh. Always Ascending is FF’s fifth album and was recorded with French producer Philippe Zdar (Cassius, Phoenix, The Beastie Boys).